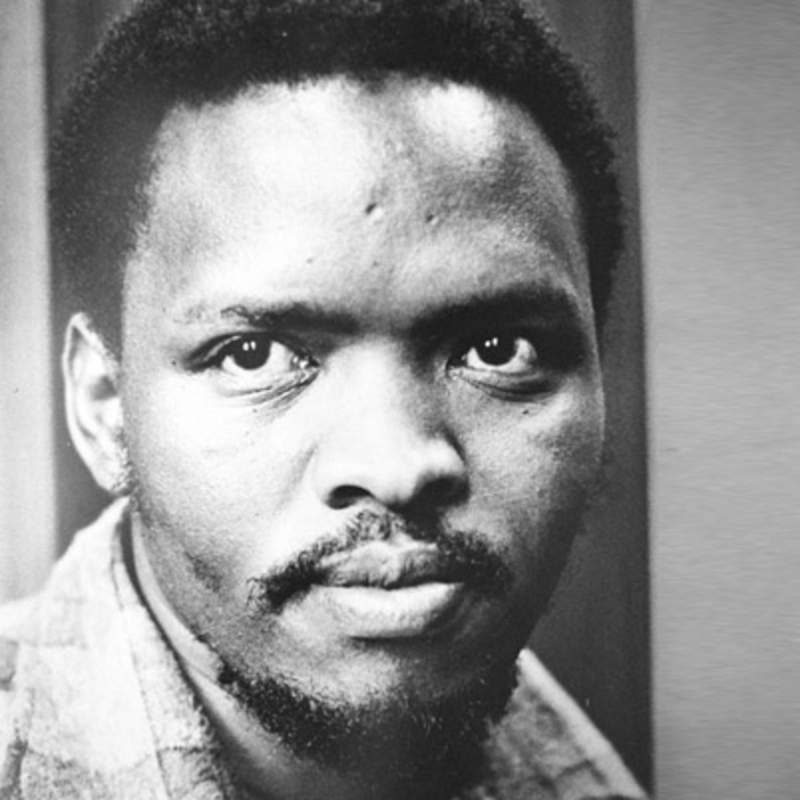 Bantu Stephen Biko was born on 18 December 1946, at his grandmother's house in Tarkastad, Eastern Cape. (South Africa) The third born of Mzingaye Biko and Alice Biko. He had an older brother, Khaya, and a younger sister, Bukelwa, an older sister, Nobandile. His parents married in Whittlesea. Biko spent two years at St. Andrews Primary school, both in Ginsberg. Regarded as a particularly intelligent pupil, he was allowed to skip a year in 1963 he transferred to the Forbes Grant Secondary School in the township. Biko excelled at maths and English and topped the class in his exams. In 1964 the Ginsberg community offered him a bursary to join his brother Khaya as a student at Lovedale, a prestigious boarding school in Alice, Eastern Cape. Within months of Steve's arrival, khaya was accused of having connections to Poqo, The armed wing of the Pan Africanist Congress(PAC).. Both Khaya and Steve were arrested and interrogated by the police; the former was convicted, then acquitted on appeal. No clear evidence of Steve's connection to Poqo was presented, but he was expelled from Lovedale. 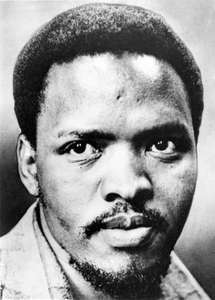 From 1964 to 1965, Biko studied at St. Francis College, a Catholic boarding school in Marianhill, Natal. The college had a liberal political culture, and Biko developed his political consciousness there. He became particularly interested in the replacement of South Africa's white minority colonial government with an administration that represented the country's black majority. In August 1971, Biko attended a conference on "The Development of the African Community" in Edendale. There , a resolution was presented calling for the formation of the Black People's Convention (BPC) a vehicle for the promotion of Black Consciousness among the wider population. Biko voted in favour of the group's creation but expressed reservations about the lack consultation.